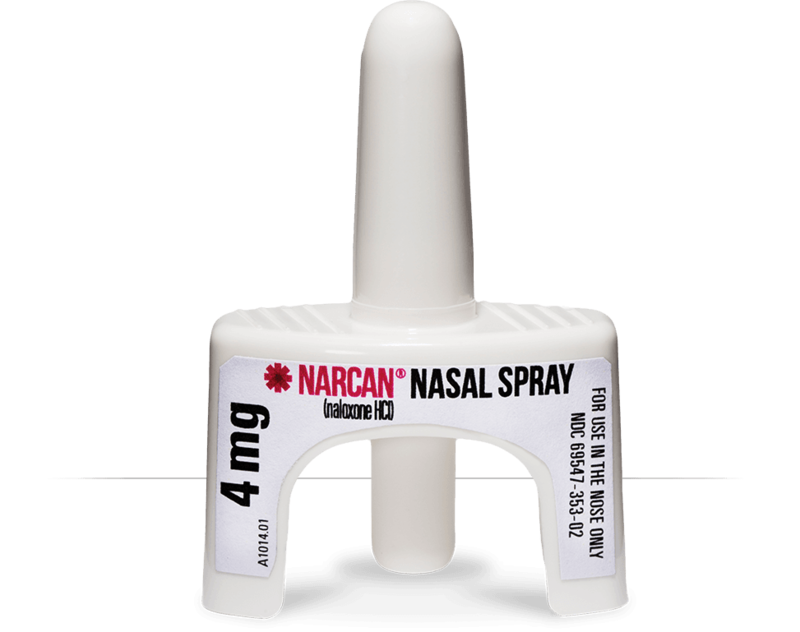 NARCAN® Nasal Spray counteracts the life-threatening effects of opioid overdose. Since most accidental overdoses occur in a home setting, it was developed for first responders, as well as family, friends, and caregivers. 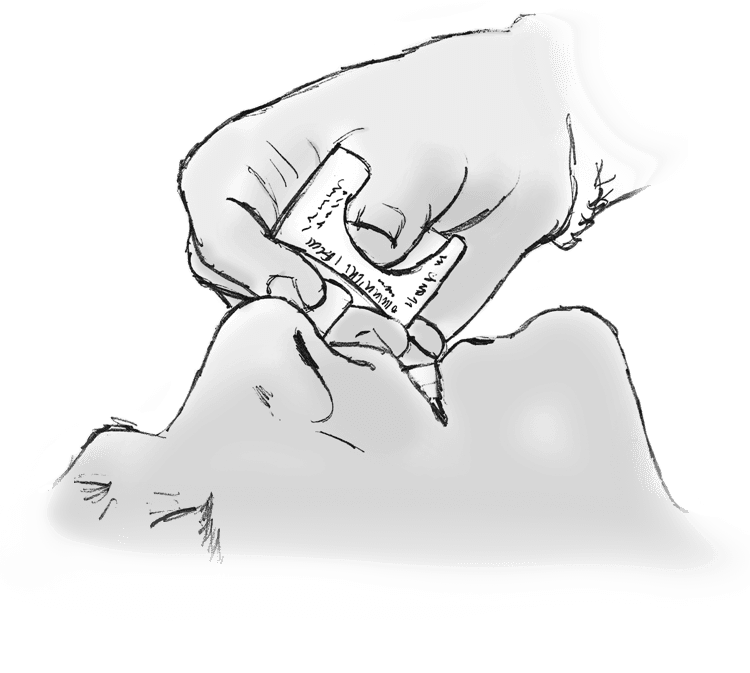 NARCAN® Nasal Spray is not a substitute for emergency medical care. Always get help immediately, even if the person wakes up because they may relapse into respiratory depression. Anyone exposed to prescription or illegal opioids should be aware of risk factors that may lead to an accidental, life-threatening or deadly opioid overdose. People at higher risk of an opioid overdose include: anyone who takes prescription opioids (such as Percocet® or OxyContin®), especially those taking higher doses, or taking them in combination with other substances such as alcohol or sleep medications known as benzodiazepines (which include Ativan, Xanax, and Valium). Additionally, risk is increased for those with medical conditions such as depression or lung/liver disease and anyone who injects opioids, such as heroin or fentanyl. People who may be at a higher risk include: anyone who has a reduced tolerance of opioids following detoxification, anyone with a suspected or confirmed history of substance abuse, dependence, or non-medical use of prescription or illegal drugs. In opioid overdose emergencies, recognizing symptoms and taking prompt action is critical to potentially saving a life. If you suspect an opioid overdose, administer NARCAN® Nasal Spray and get emergency medical assistance right away. Not a Substitute for Emergency Medical Care. 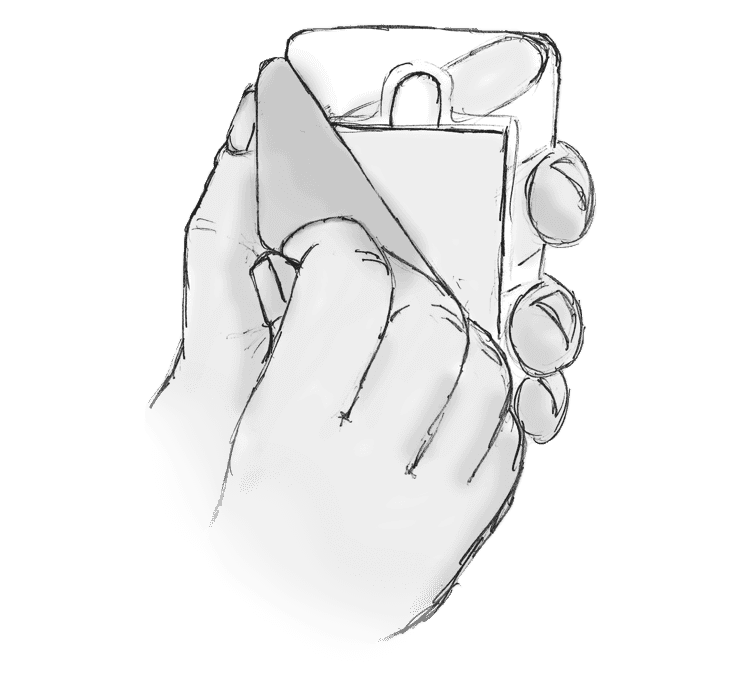 When administering NARCAN® Nasal Spray, always be sure to call 911 right away, even if the person wakes up. 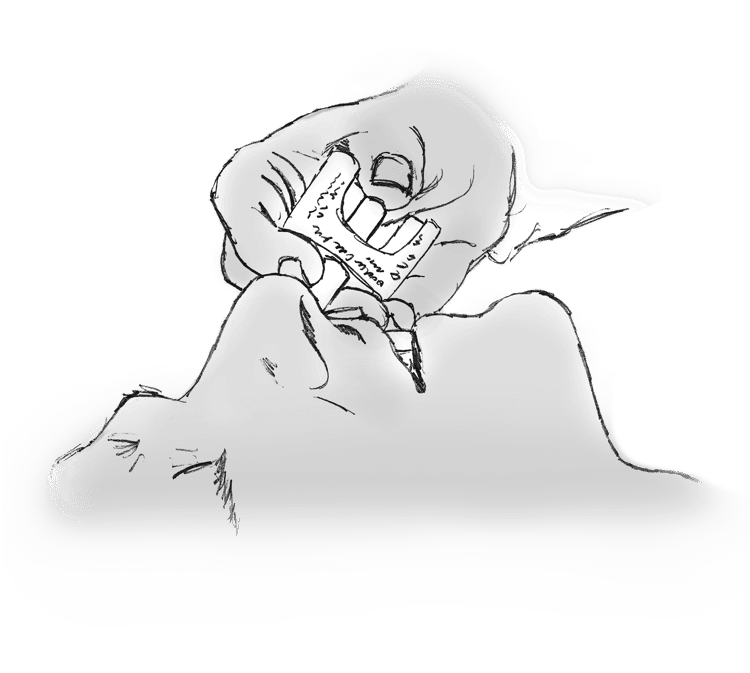 Keep the patient under surveillance or close watch. If breathing does not return to normal or if breathing difficulty resumes, after 2-3 minutes, give an additional dose of NARCAN® Nasal Spray using a new device in the alternate nostril.